They say love is blind, but it shouldn’t block you from being aware of practical aspects of your marriage – particularly, your finances. Money is one of the biggest reasons for divorce today and in many cases, it could have been avoided. 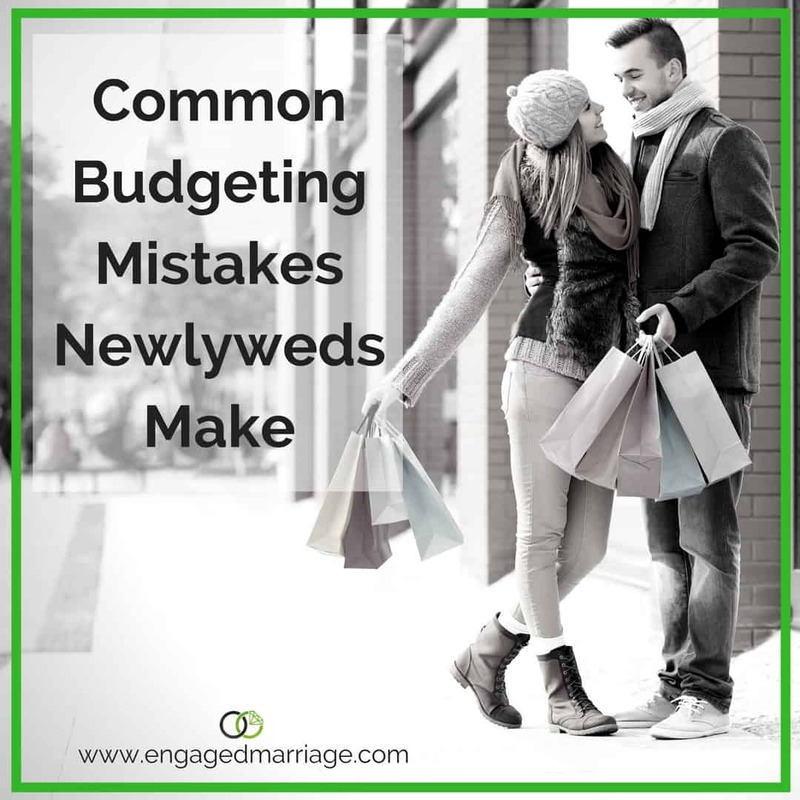 To ensure that you start your marriage off in good financial health (or at least on the same page), avoid these common budgeting mistakes at all costs. The worst thing you could do for your finances as a couple is to avoid creating a budget. Since the two of you will be paying bills jointly, it is ideal that you are both aware of the income coming into the house and the money that’s going out. This will help you to avoid overspending or falling into debt. If you do not have a budget that both parties are aware of, this could lead to poor money management down the road. Online resources like BankingSense.com make it easy for couples to learn about the basics of budgeting and tips for sticking to it. As husband and wife, keeping secrets is obviously not the best practice for your marriage, but keeping secrets about money can make matters even worse. Whether you have old debt from before the relationship, or you have new debt that needs to be taken care of it is important to share this information with your partner so that it can be added to the budget. Sneaking to pay it with money that is accounted for can lead to you falling behind on other bills. No matter how much debt you’re bringing to the table it is important that this information is shared so it can be budgeted into your account. Together, you should sit down and review the amount of debt you have. Determine which debts you will pay off first based on the severity of each debt. Paying off collections or past due accounts first to improve your credit and work your way towards fulfilling your current accounts is the best way to clear things up quickly. You never know when something could go wrong. An unexpected bill like a car repair, home repair, or extremely high utility bill could ruin your budget if you don’t have a financial backup plan to cover the expense. An emergency savings fund will ensure that you can cover those unexpected expenses without needing to use credit, take out a loan, or go into debt. According to Forbes, having a minimum of three to six months of income in a savings account is ideal for covering unexpected emergencies. Maintaining a budget is not only beneficial to your finances, but will improve the quality of your marriage. A couple who carefully manages their finances and is open and honest with one another has fewer fights, conflicts, and unexpected expenses that put a strain on their relationship. If you’ve never created a budget, remember to use reputable sources to learn budgeting basics to get started.